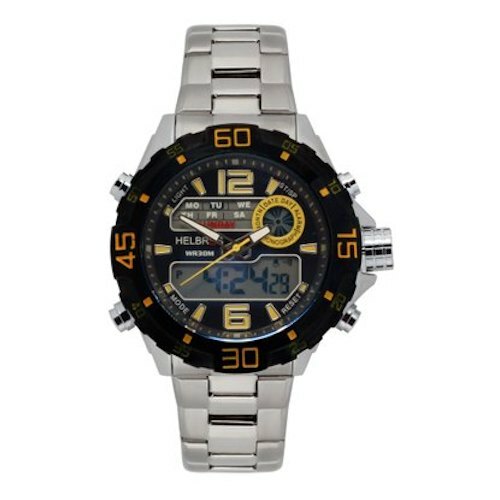 Helbros Men's HB342010 Stainless Steel Watch - Choose from 3 Styles! HB342010SSRD (more info) — SOLD OUT! HB342010SSWH (more info) — only 6 left!